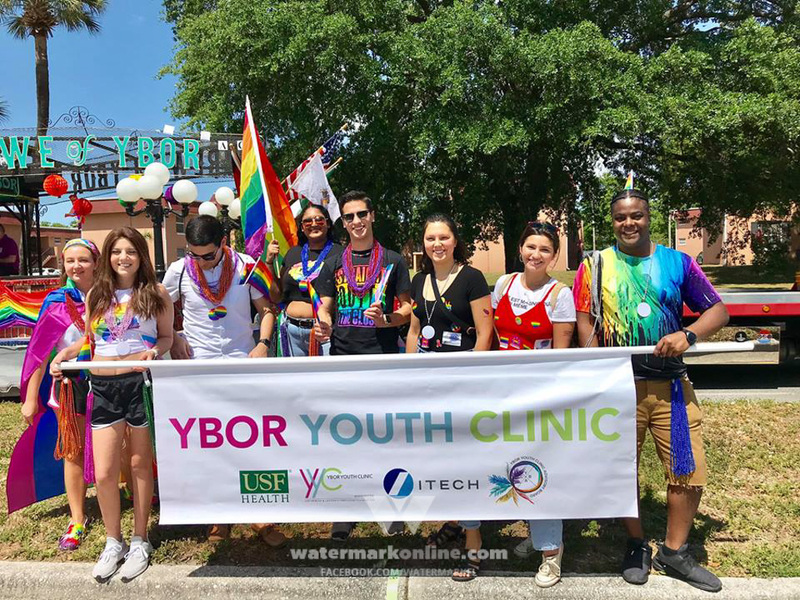 Orlando – The Orlando Youth Alliance (OYA), notable for supporting the young LGBT community, is celebrating 25 years this month. Michael Slaymaker became president of OYA in 2007 and has built on a legacy started 25 years ago. “In 1990 Jeff Horn noticed a need in the community. Needs weren’t being served. He started meeting individually with different LGBT youth and came up with idea of a weekly support group and made sure that there was strict confidentiality,” Slaymaker said. OYA has continued to be a safe space for LGBT youth since its inception and over 1,300 young people have been a part of the program. Not a single one has committed suicide and for Slaymaker that is an incredible victory. Patrick Howell, board member since 2004, emphasized the importance of this kind of safe-haven. “Having a safe place that youth can come and speak with other youth like them in a safe environment has proved to be an amazing addition to their lives. 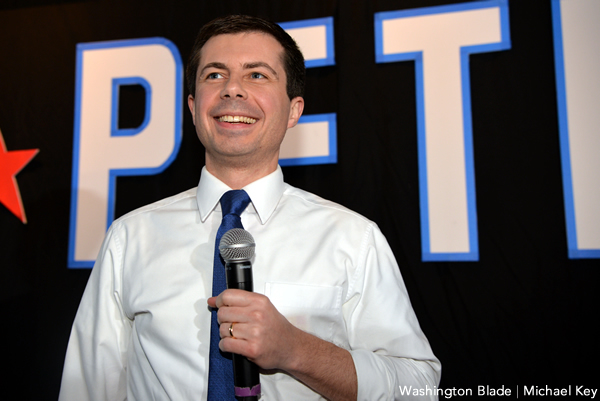 More mainstream youth take this for granted and it’s as simple as being able to talk with people who have similar interests and backgrounds,” Howell said. In addition to a safe space to talk freely, OYA has annual events ranging from taking the youth to Gay Day at Disney and attending movie nights to an LGBT prom in a non-judgmental environment. The 25th anniversary is a milestone Slaymaker is thrilled to see and plans to grow even more over the next 25 years. “For 25 years to see a group of volunteers make this work and thrive and grow is amazing and now we’re branching out into Lake County,” Slaymaker said. Tentative plans for the future include a scholarship process, becoming staffed, finding their own “house” and targeting specific schools, many of which don’t have a gay-straight alliance, according to Slaymaker. There is also a possible reception or gathering in the works to bring alumni, donors and youth together sometime in July. Howell insists this is a place for everyone to feel welcome and that OYA expands far beyond safe conversation. Interested youth or volunteers can find out more information at OrlandoYouthAlliance.org or by e-mail at Info@OrlandoYouthAlliance.org. Slaymaker can’t wait to see what the next 25 years has in store for OYA.